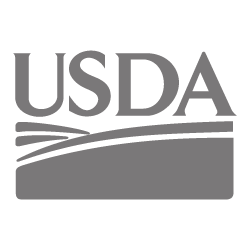 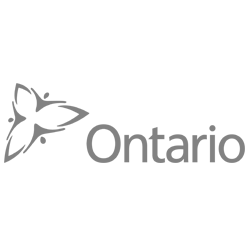 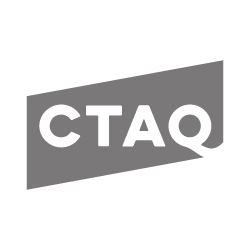 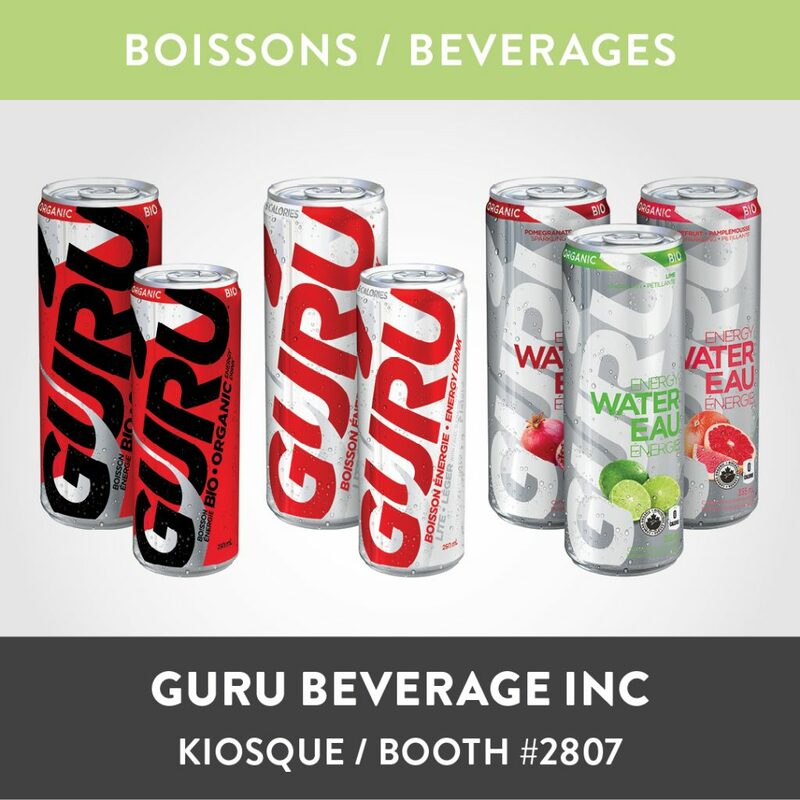 More than any categories in the food industry, the beverage industry is always the one in constant changes.Beyond the staple products like coffee, tea, milk and OJ, consumers are increasingly exploring new ways to quench their thirst. 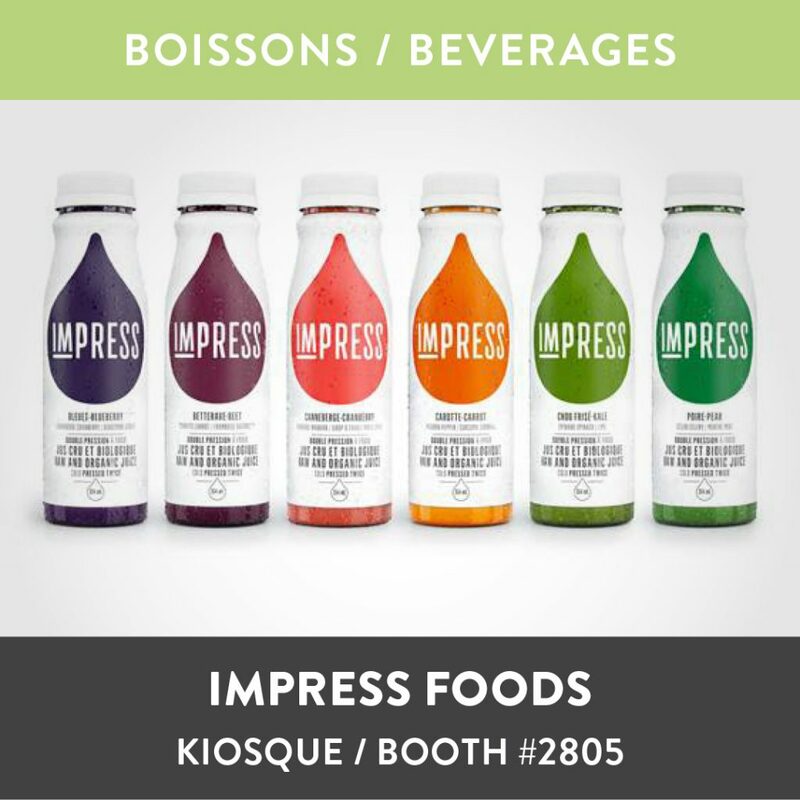 Enter cold pressed juices, kombucha, coconut water and a myriad of products from all over the globe. 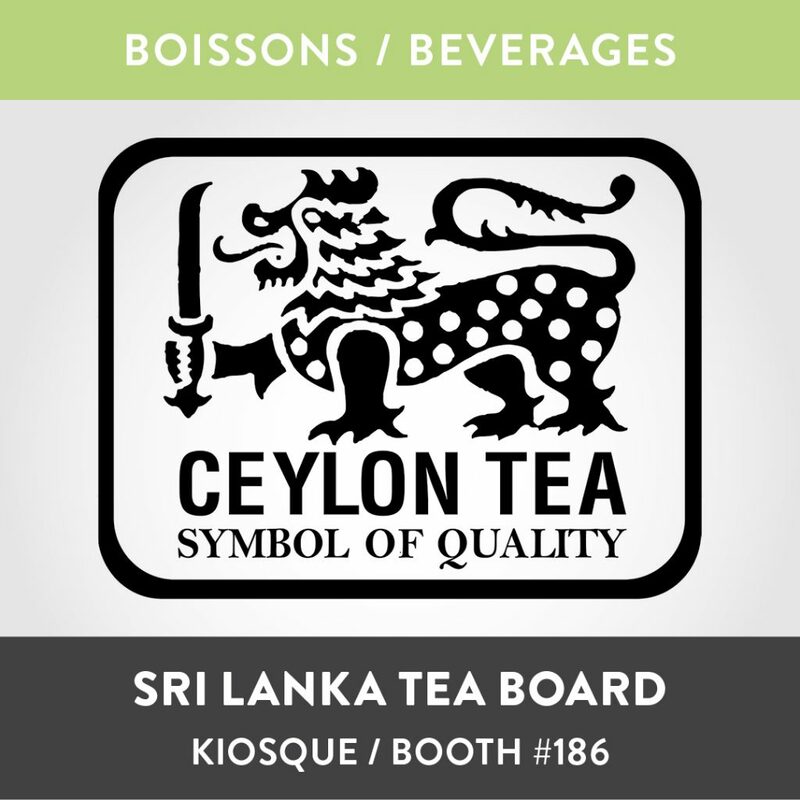 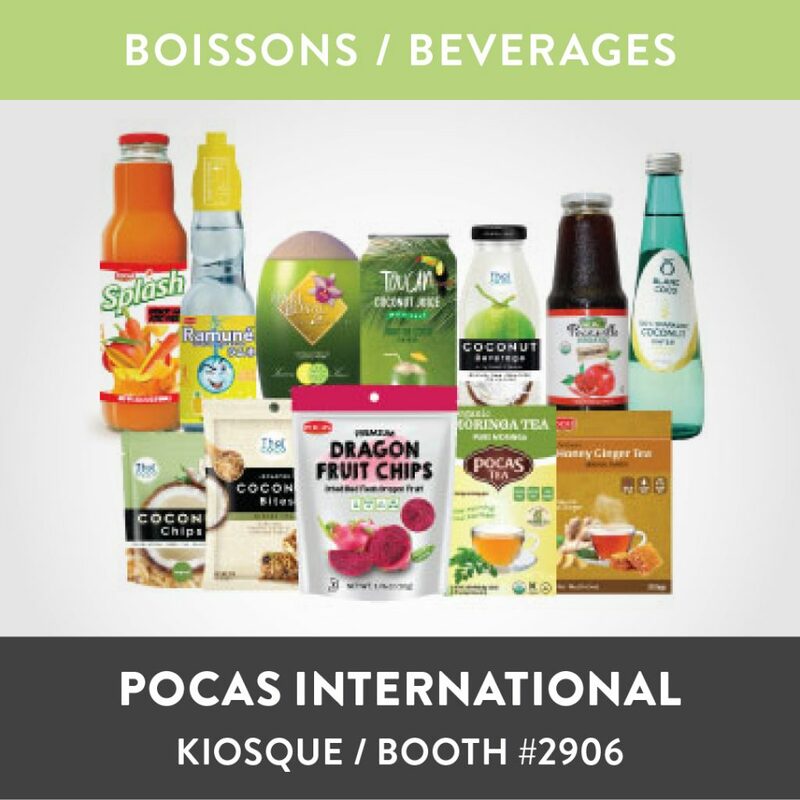 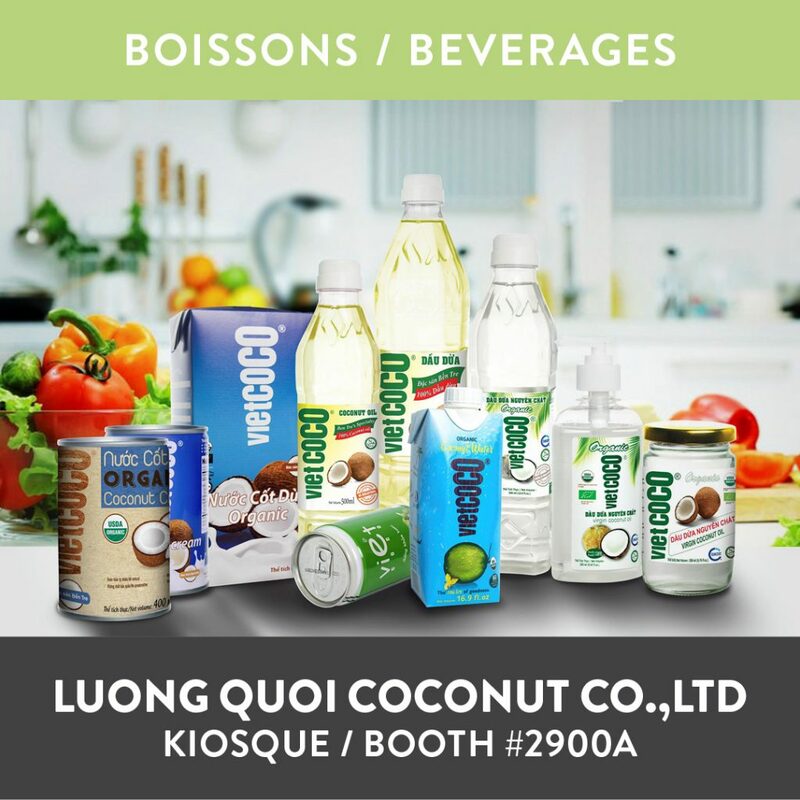 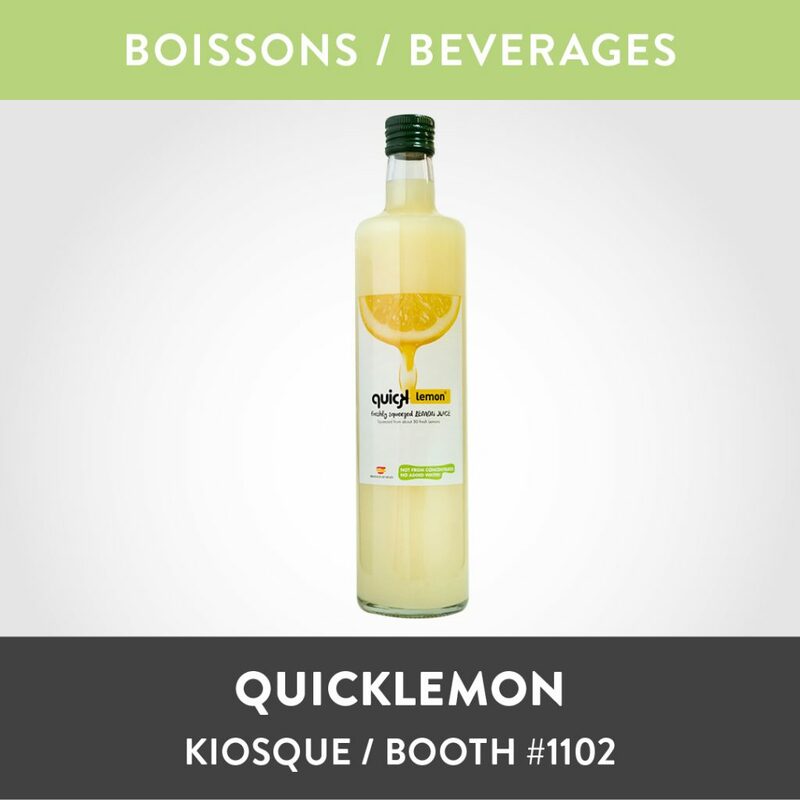 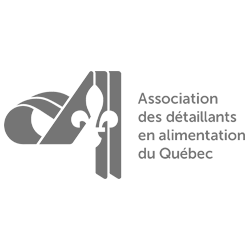 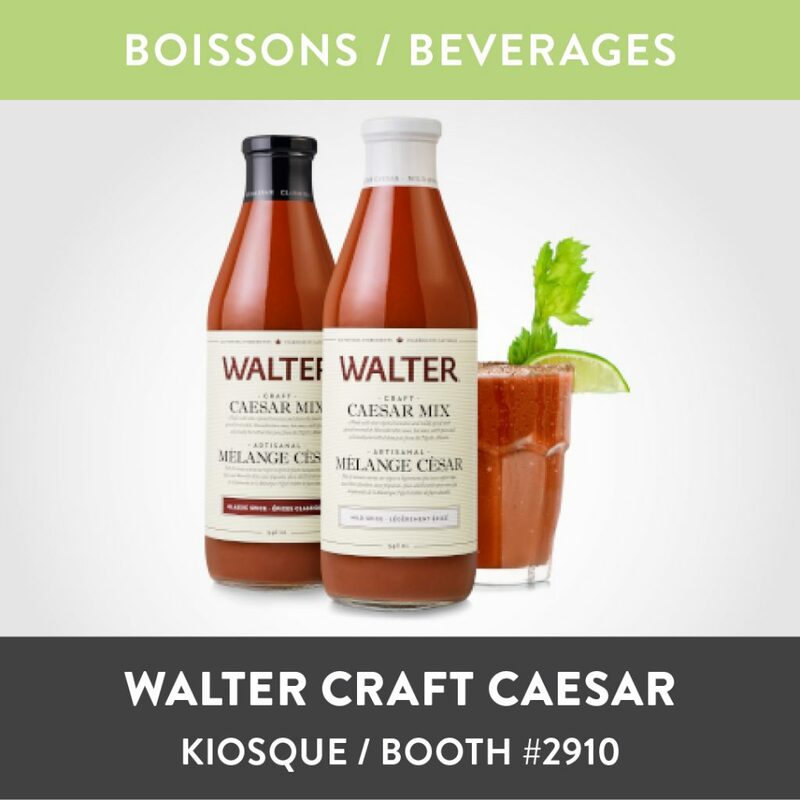 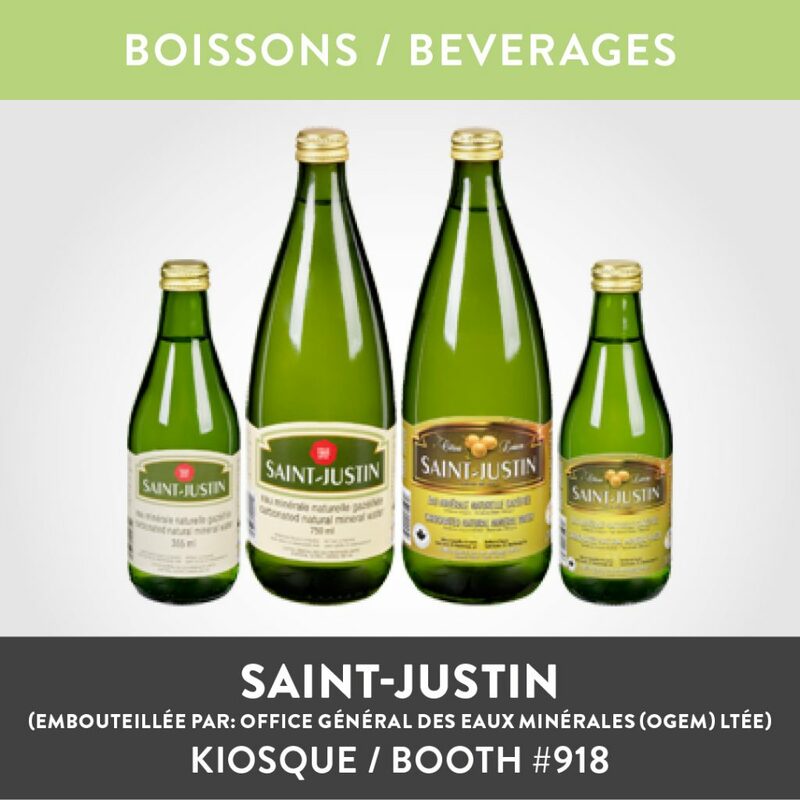 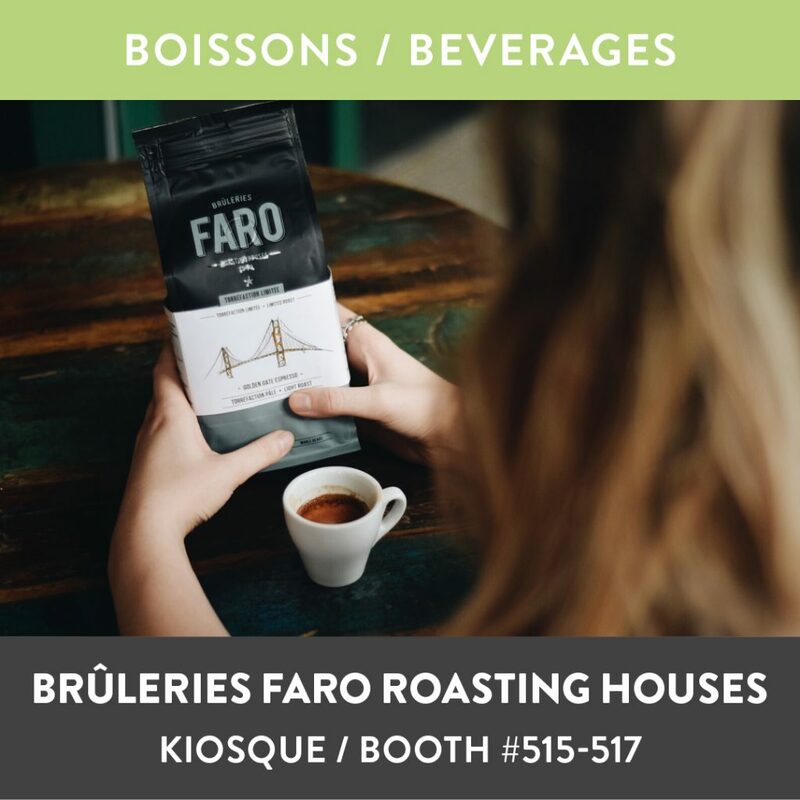 See below a selection of beverages products from this week’s e-flyer that will be displayed at SIAL Canada this year.